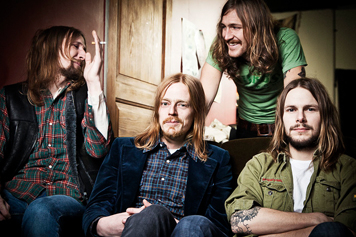 Though few Americans are privy to it, 21st Century Sweden has been in the midst of a fairly sizable revival of old-school psychedelic rock. 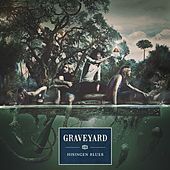 And unless Soundtrack Of Our Lives or Dungen count, the most visible practitioners have probably been Gothenburg's Graveyard, four hairy men who topped the Swedish charts with their second album, Hisingen Blues, in 2011. 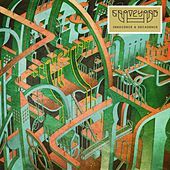 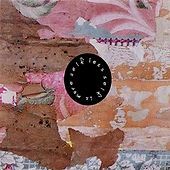 Like many retro-psych Swedes (Grand Trick, First Band From Outer Space, Magnolia, Mr. Brown), they initially released their self-titled 2007 debut on the under-praised Swedish indie label Transubstans. 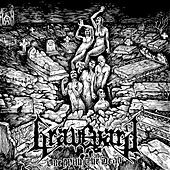 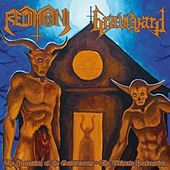 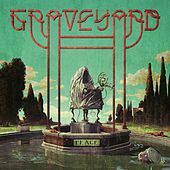 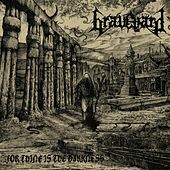 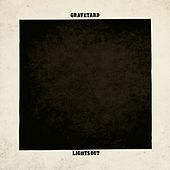 But Graveyard roar louder than most of those others; singer-guitarist Joakim Nilsson and bassist Rikard Edlund's previous band, Norrsken, has also spun off the notable Tull-and-Sabbath-merging doom-metal gang Witchcraft. 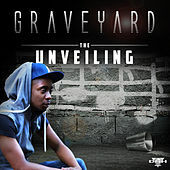 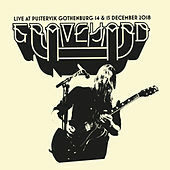 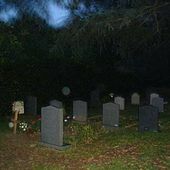 Graveyard are filled out by Axel Sjoberg on drums and guitarist Jonatan Ramm, the latter of whom replaced Truls Morck on guitar. 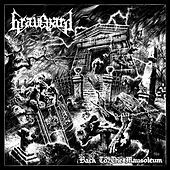 Their proudly analog-recorded sound drops deep Danzig-like howling over muscular, overcast post-Hendrix/Cream blooze sludge. 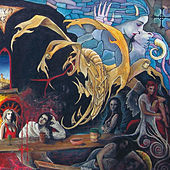 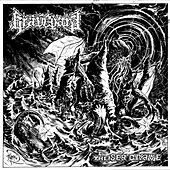 Their debut was picked up by the stoner-rocking U.S. indie imprint TeePee; Hisingen eventually came out on the even more metal Nuclear Blast.